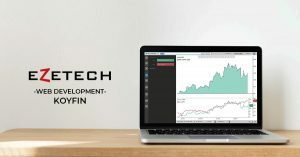 Today we publish an interview with fintech startup founder Rob Koyfman, CEO of Koyfin and Ezetech client that was taken earlier when we just started working together. 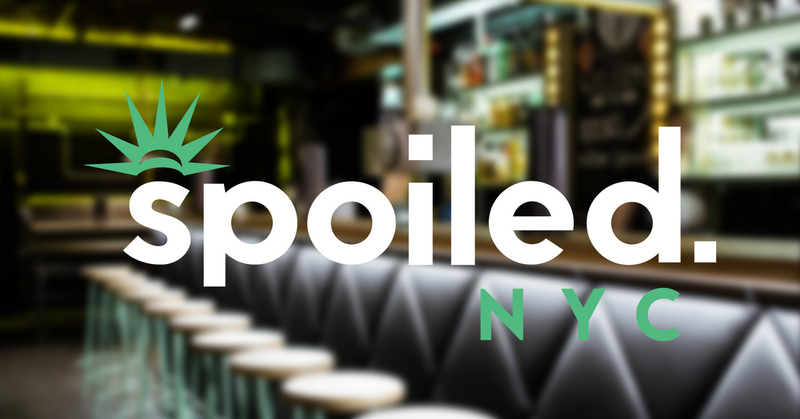 Rob Koyfman has been an investment analyst on Wall Street since 2002 with research and strategy roles at Goldman Sachs, Citigroup and most recently, Tekne Capital. Throughout his career he has focused on analyzing equity and macro investments using Bloomberg, Reuters, Factset and Capital IQ. He graduated from Rutgers University with a degree in Finance and Mathematics and is a CFA charterholder. Rob founded Koyfin because he was frustrated with the lack of functional investment tools that were available when he didn’t have access to Bloomberg. Ezetech: Tell us about how you came up with the idea for Koyfin and the problem you were aiming to solve. E: Could you share your thoughts on formalizing the research and planning stage for a startup business like Koyfin? E: How does it feel to launch and run a startup as a single founder? E: How much does it cost to self-fund your early-stage startup to get it demo-ready for investors? E: Give us some insight into how to choose the right tech vendor and why you chose Ezetech. E: In your opinion, what trait(s) should early hires and contractors possess? E: Is there any advice you’d like share with aspiring entrepreneurs in the fintech space? Rob Koyfman: Investors and traders on Wall Street have access to powerful software like Bloomberg to help make investment decisions. The cost for Bloomberg and similar software is very expensive and ranges from about $15,000 to $25,000 for an annual subscription per person. Because of the high cost many investors can’t afford these software tools and are left only with options like Yahoo Finance or the basic services provided by online brokers like Ameritrade. 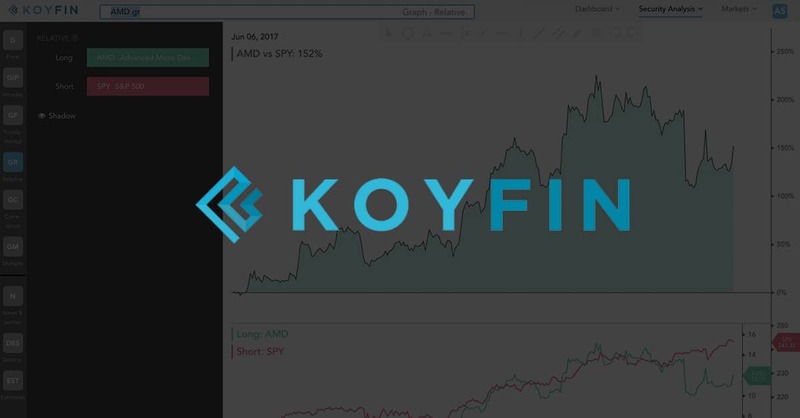 I started Koyfin because I wanted to develop functional investment software tools at a more affordable price than what was currently available to investors. RK:The research and planning stage for my company included looking at several factors to determine the feasibility of my idea. I was a user of investment software for a long time so I already knew the market to some degree. Speaking with many investors about their research process helped me understand the breadth of current offerings from existing companies and the potential fit for my product. Technical research helped me understand the feasibility of building my product and what kind of programming technology I would need to employ. RK: Being a single founder is not typical for a startup. It would have been nice if I had a cofounder but unfortunately that was not the case. A lot of people originally told me that I needed a cofounder to start my company because that’s the typical path of a startup. But the whole point of a startup is that there are no rules or traditions that must be followed. The only thing that matters at the end of the day is whether or not you can create a product for which there is a need. RK: It depends on the product and how functional you want the demo to be. 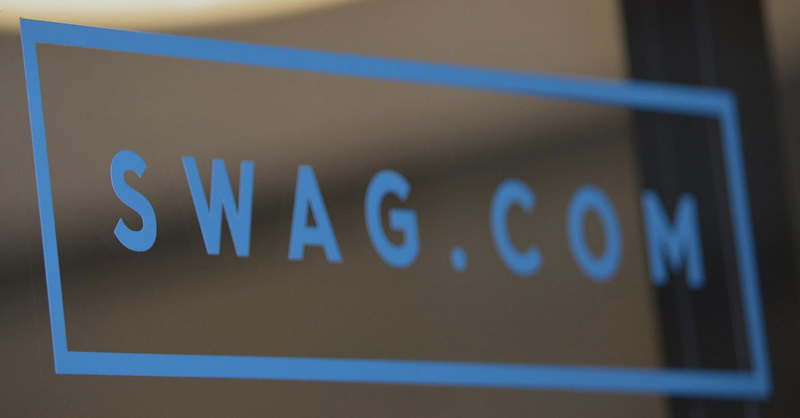 You can create a demo for under $10,000 to show to potential investors or users. I think it’s important to hire a graphic designer to make your product look professional which is as important as the functionality in the beginning. People don’t want to use something that doesn’t look awesome. 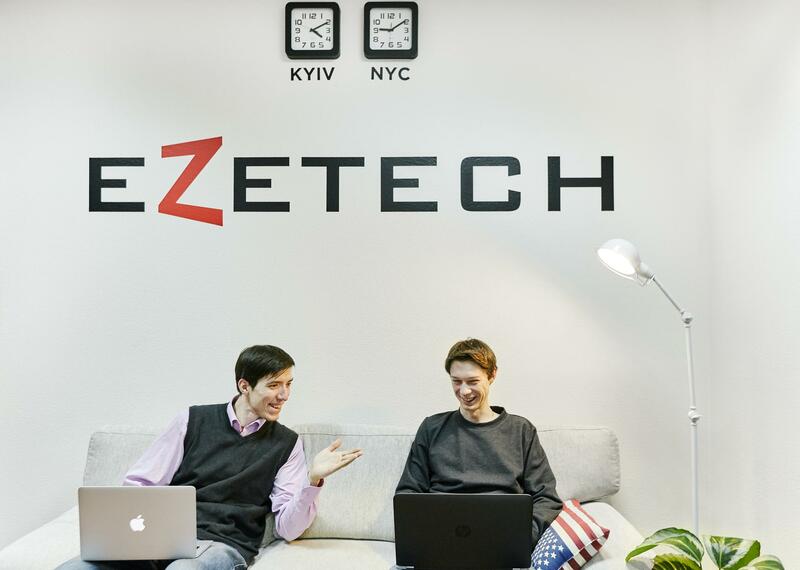 RK: I interviewed several technology firms and chose Ezetech over the other firms for several reasons. 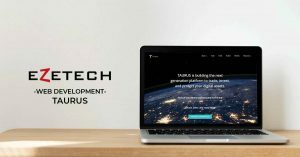 Firstly, Ezetech was small enough where I felt that my project would be given adequate attention but they also had a portfolio of completed projects that I contacted for reference. Secondly, I felt that Stan (CEO at Ezetech) and Patrick (COO at Ezetech) were genuinely interested in my project and wanted it to succeed. They took the time to understand what I was building in the short, medium and long term. Thirdly, I was impressed by Stan’s technical knowledge to help me make the correct technology decisions such as which programming language to use for my front-end, back-end and database. 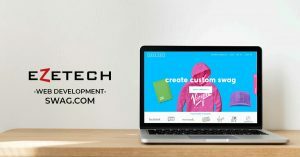 Lastly, I continued to work with Ezetech beyond my initial expectation of building only a demo because I was happy with the quality, speed and price of the development. RK: It depends on the role you are hiring for but I believe it’s important to hire people that can learn and be flexible. For programming, the language du jour changes constantly so it’s important to bring on people who can quickly adapt. 1. Starting to build a company and product is very difficult because there are many unknowns. You’re never going to have perfect information but you must start somewhere. Don’t spend too long trying to plan everything before you to start building your product. An imperfect demo is better than no product at all. 2. Being an entrepreneur is all about building something that hasn’t been built before. If it were easy or obvious, someone would have done it before you. That means having a vision or making decisions that others don’t agree with or just don’t understand. It’s great to listen to advice from other people but it’s ultimately up to you to make decisions because you have a vision that no one else has. If you get advice that something is a good or bad idea, the reasoning behind the advice is more important to understand than the conclusion. 3. What I love about entrepreneurship is that the success of a company is objective and validated by observable metrics. For early stage companies, growth of the user base is key and eventually growth of financial metrics like revenue and earnings. You can find out pretty quickly after your product is launched whether your idea is a good or bad idea. In the traditional corporate world, success is dependent on many other factors like corporate politics. You will never work as hard for someone as you do for yourself. If you have a good idea, go for it! You only live once. We were very glad to talk with Rob about his idea, funding and how to choose the right tech vendor when starting a Startup. For more founder interviews and interesting articles sign up to our bot.